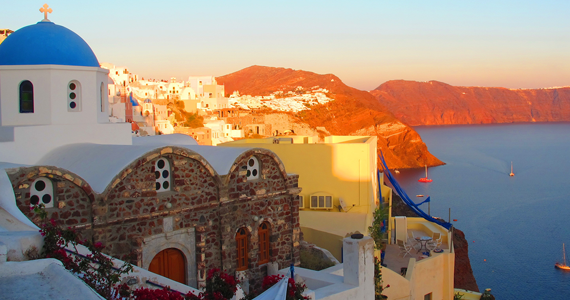 Greek islands and fun are synonymous. There’s a feeling of love, acceptance and freedom and a sense that anything goes. For people in love that feeling augments exponentially. 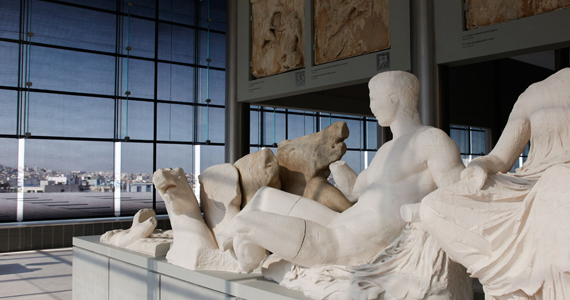 Greece is a truly unique destination and every year millions of tourists visit the country to relax and admire its natural beauty and archaeological sites. The choices are endless and fit all tastes and times of year; all you need to do is choose. 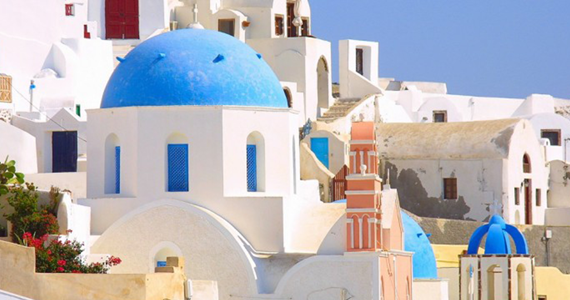 Do you dream of visiting Greece and seeing the magical Santorini with your own eyes? 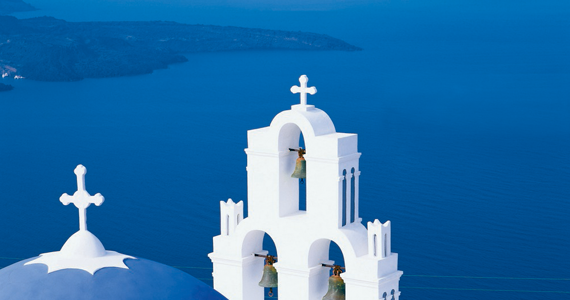 We can make your dream come true with one of the best Santorini holiday packages in the market. 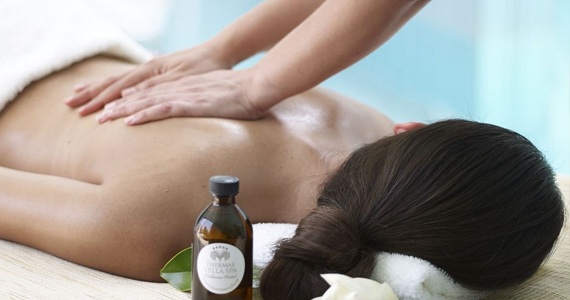 If you are looking for an unforgettable relaxing break from your daily routine, we have the perfect proposition for you- travelling in Greece! A beautiful country with endless options to suit all tastes, Greece welcomes millions of visitors every year from all over the world.